Los Gigantes Rocks In Sun Beams. Dramatic Sky And Calm Ocean. Stock Photo, Picture And Royalty Free Image. Image 114302239. 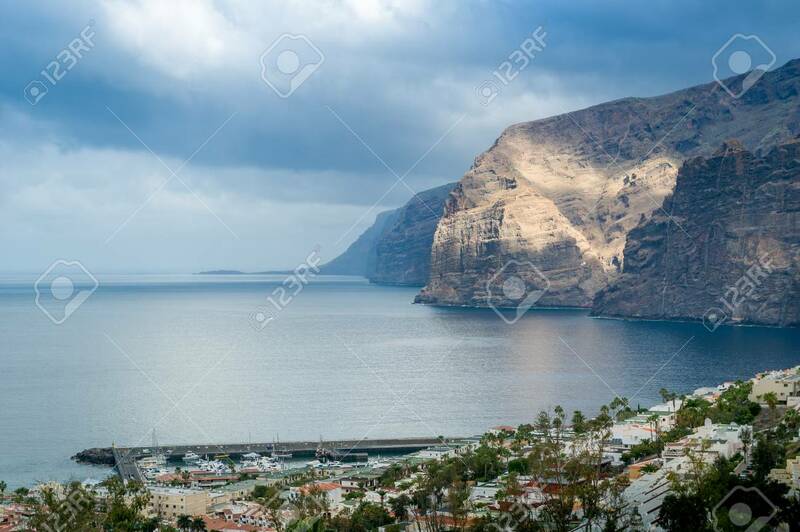 Stock Photo - Los Gigantes rocks in sun beams. Dramatic sky and calm ocean. Los Gigantes rocks in sun beams. Dramatic sky and calm ocean.